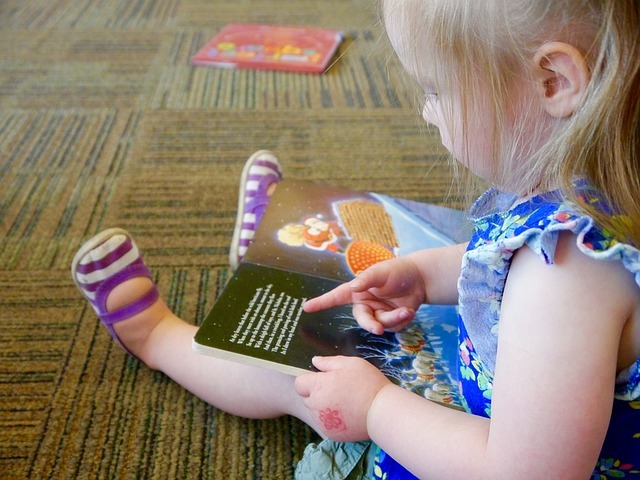 What are the necessary pre-literacy skills for preschoolers before entering kindergarten? Today’s roundup of posts has your tips, documentation, and checklists! Choose your checklist or use a combination and start evaluating. 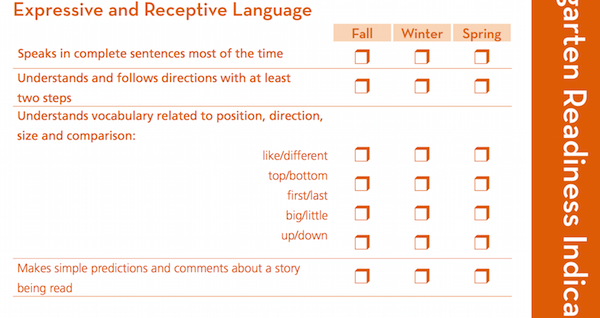 This downloadable PDF document goes from expressive and receptive language skills up to the physical development of writing. 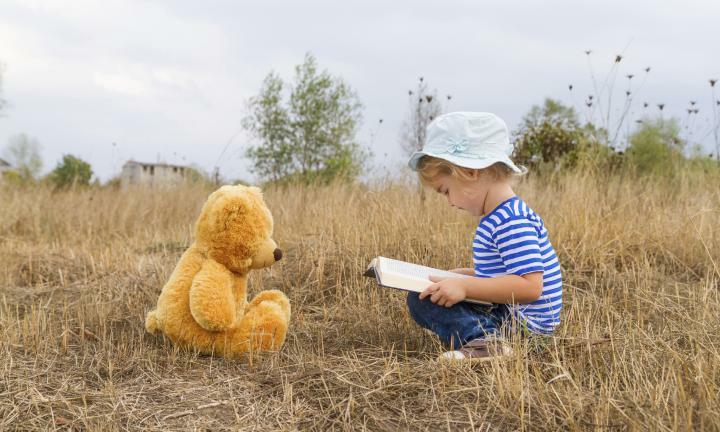 How do you know when your child is ready to read? 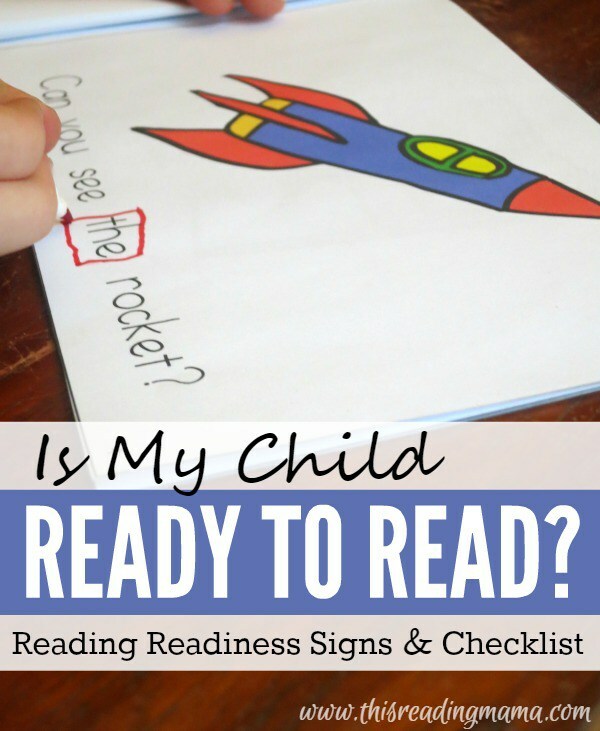 The Reading Mama has some tips and tricks, plus a handy checklist! 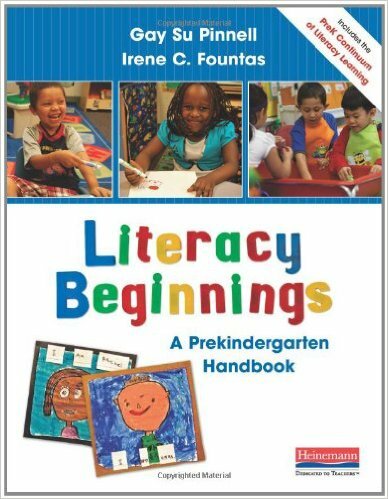 …when I saw these questions for pre-literacy skills in Fountas and Pinnell’s book, I made them into an easy checklist that we can do for our preschoolers. Kid Spot makes the point that encouraging your children to read is one of the best gifts you can give to them. Thi post has tips on Phonological Awareness and how you can use it to teach pre-literacy skills along with reading to your children.